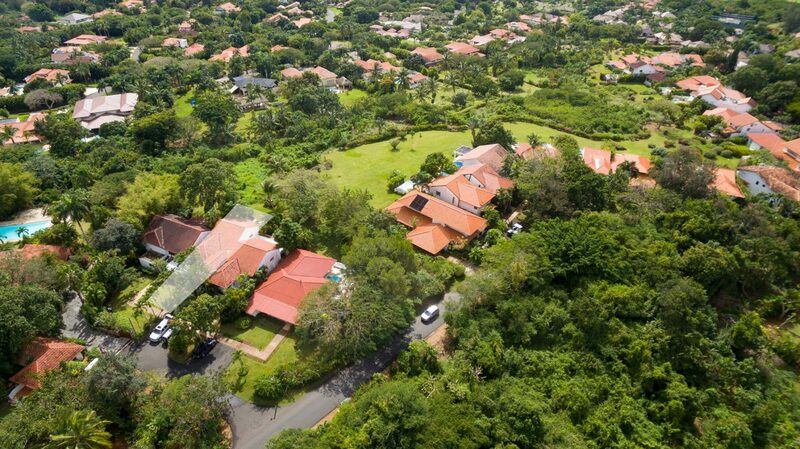 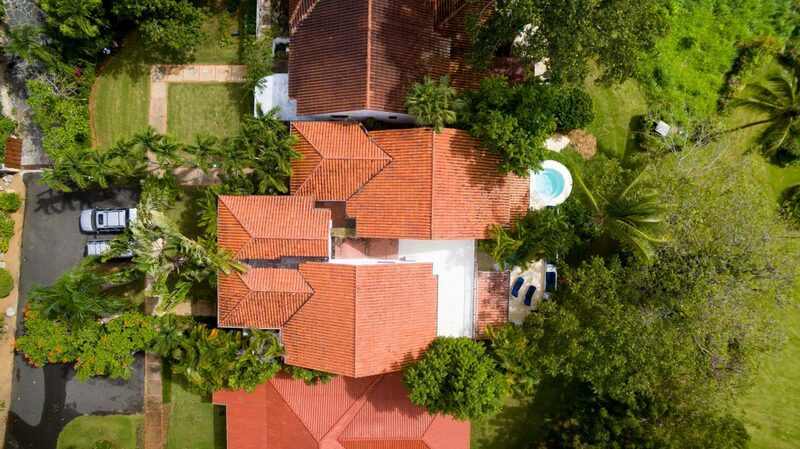 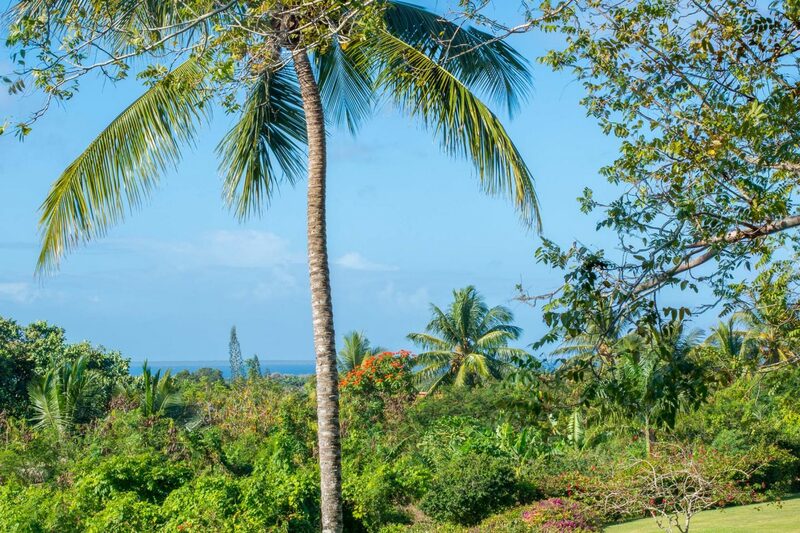 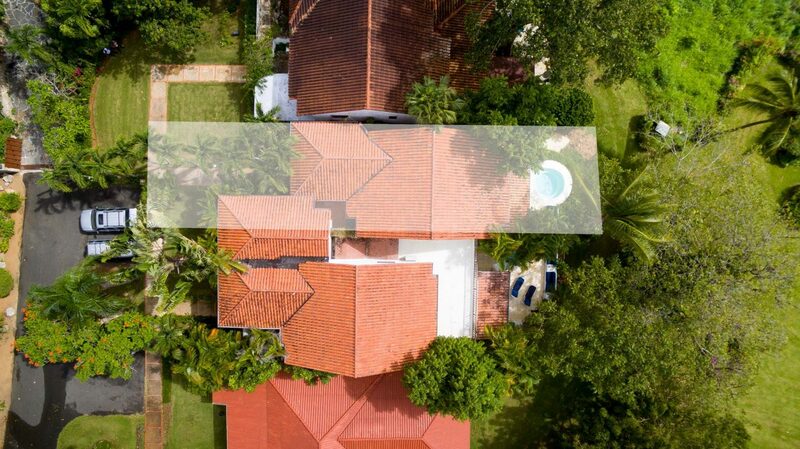 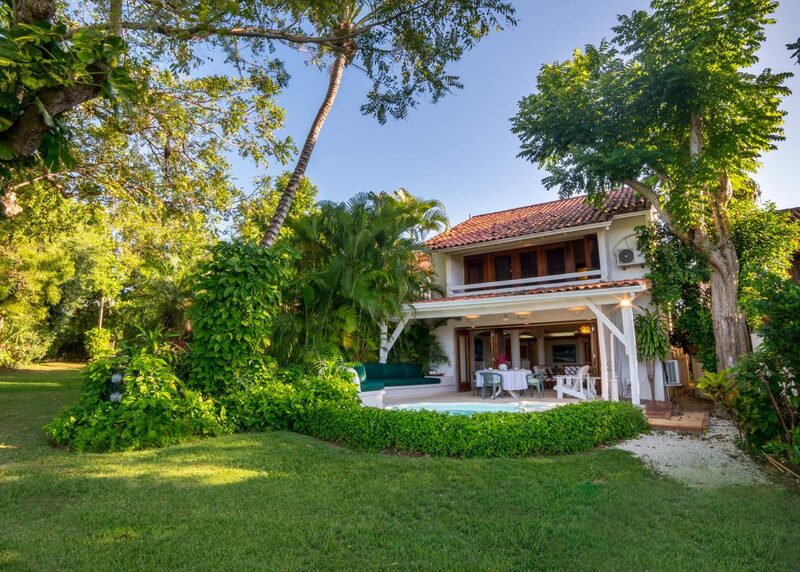 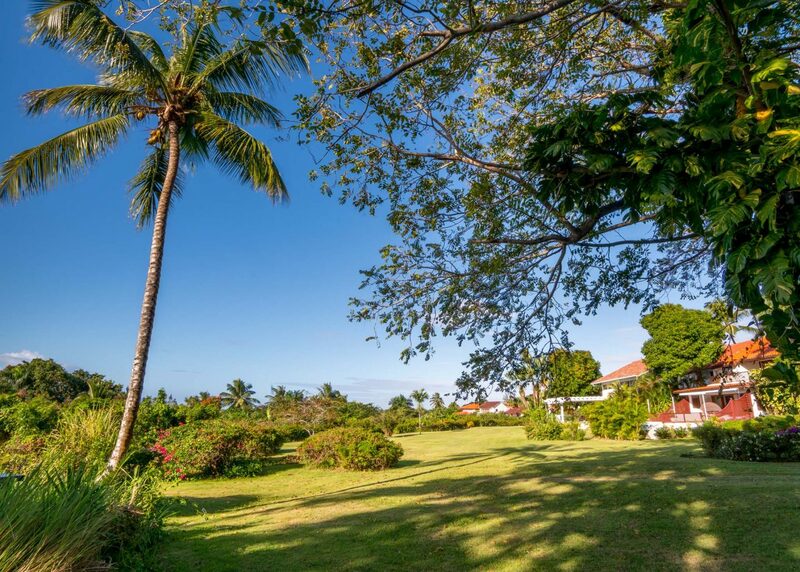 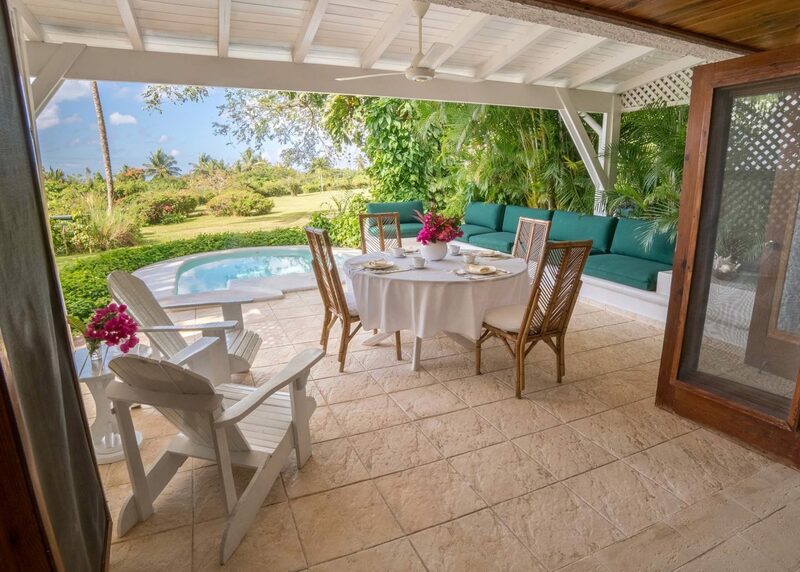 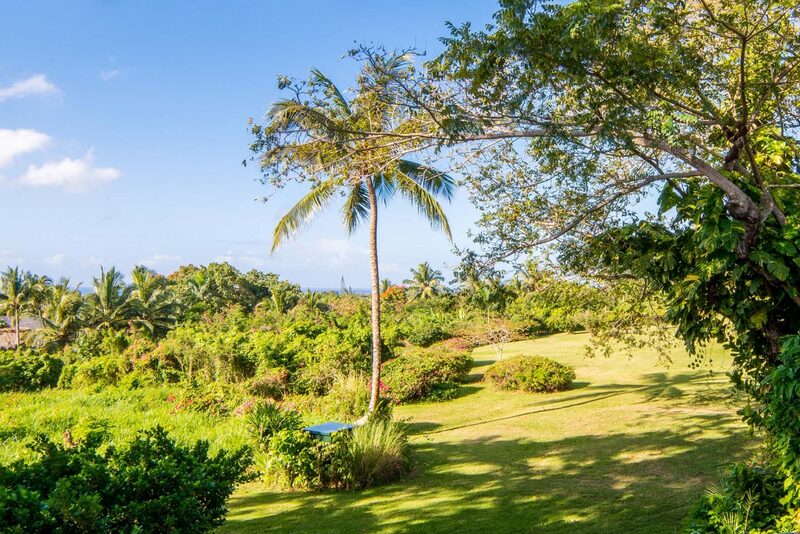 This charming 4-bedroom villa offers sweeping views towards tropical gardens made up of timeless trees and beautiful flowers. 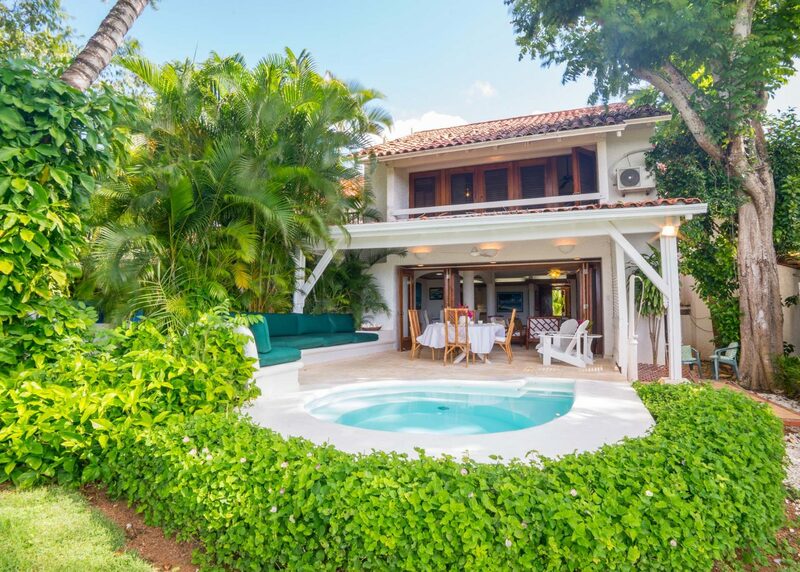 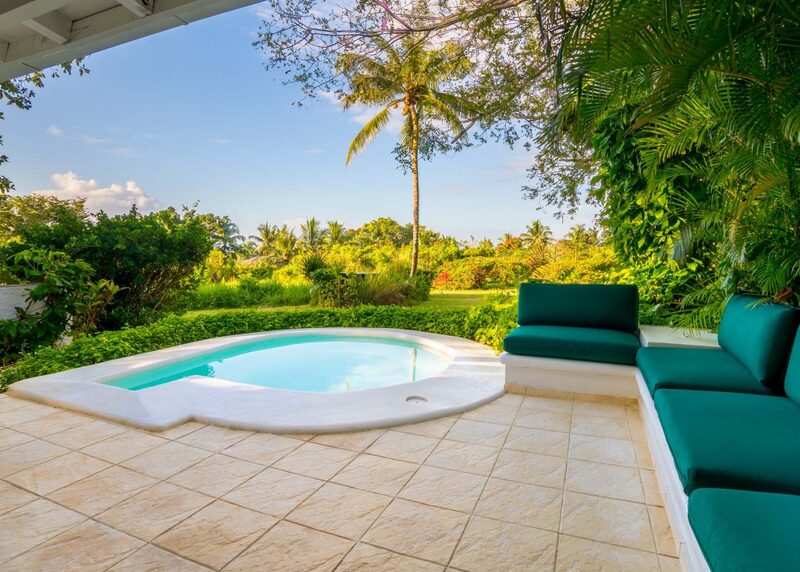 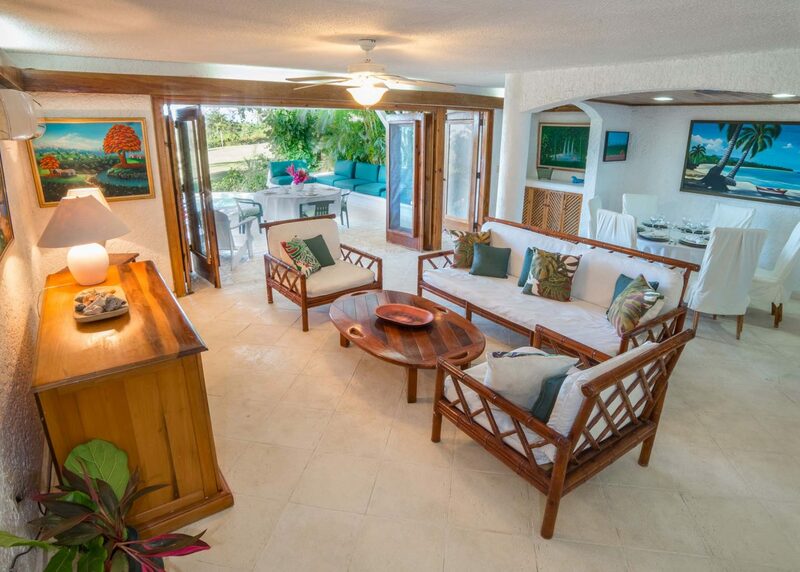 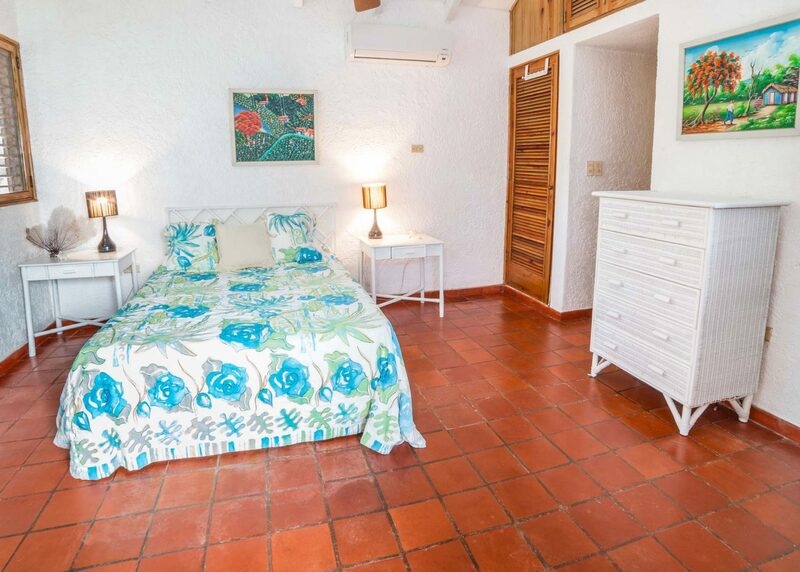 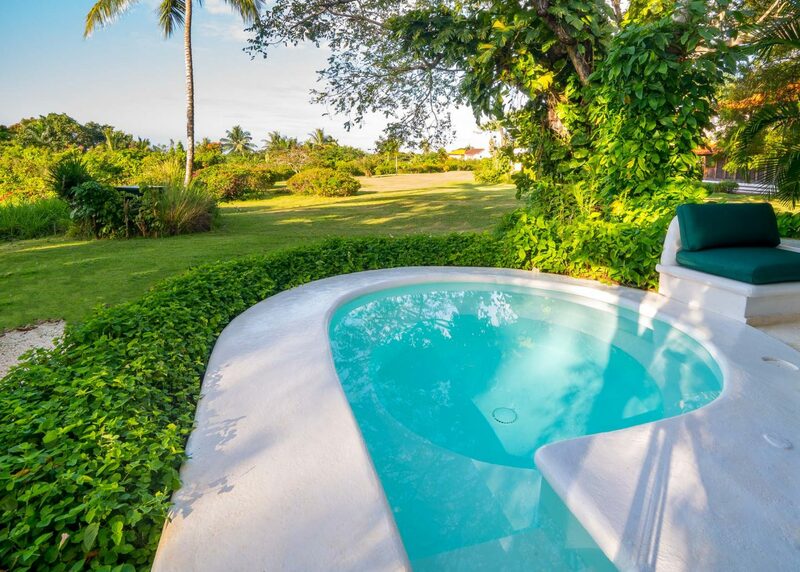 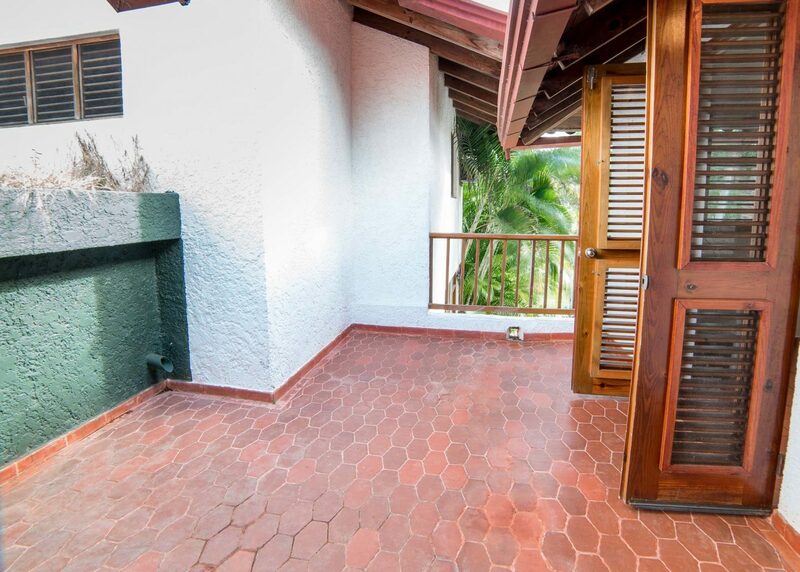 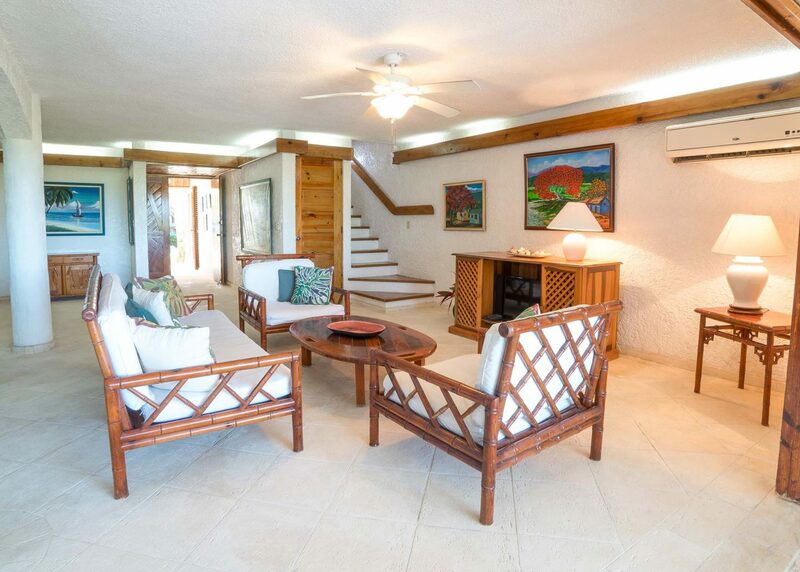 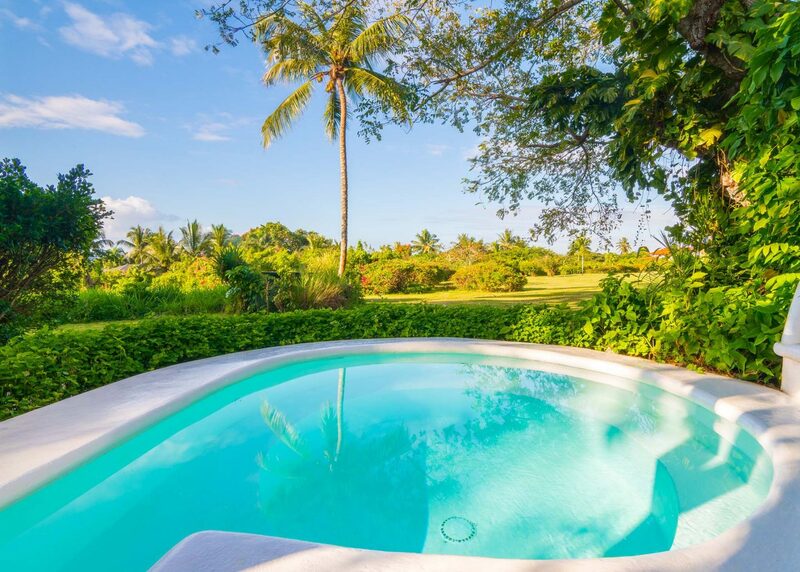 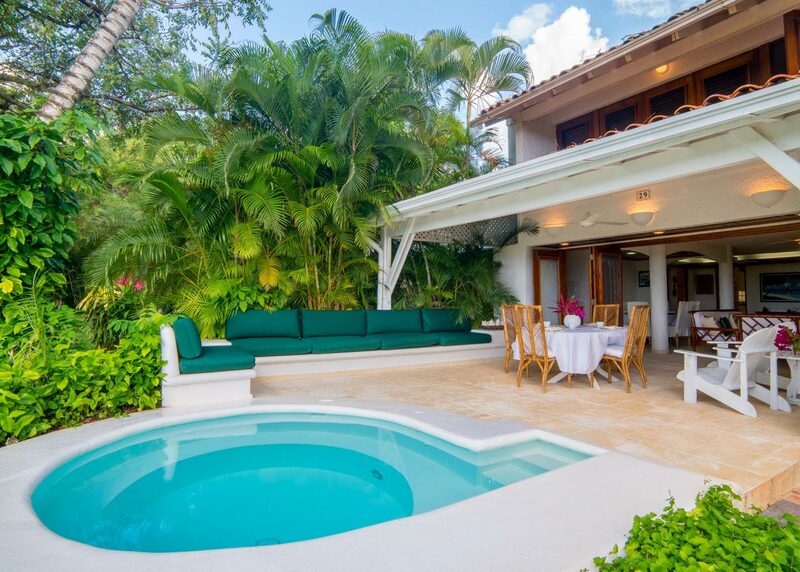 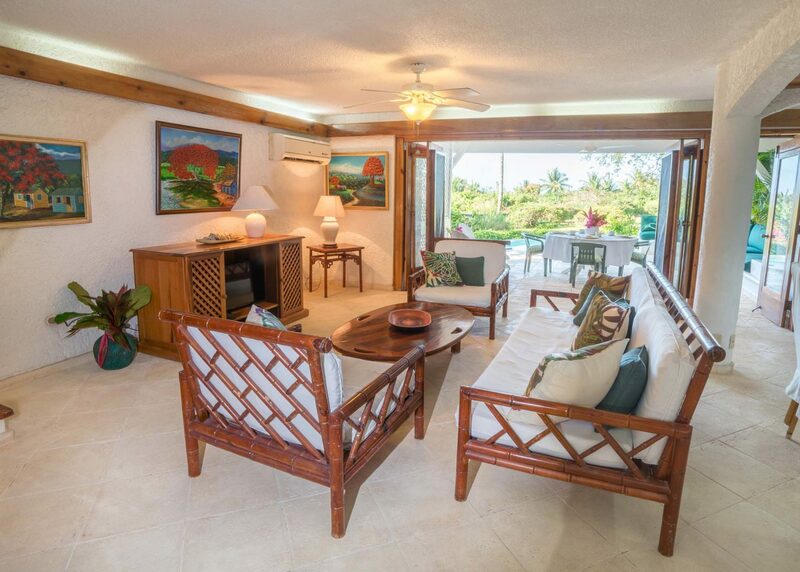 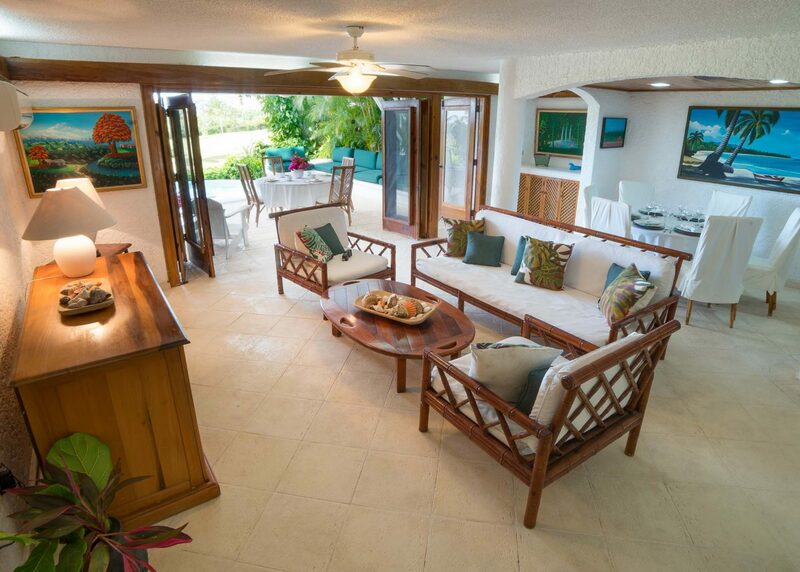 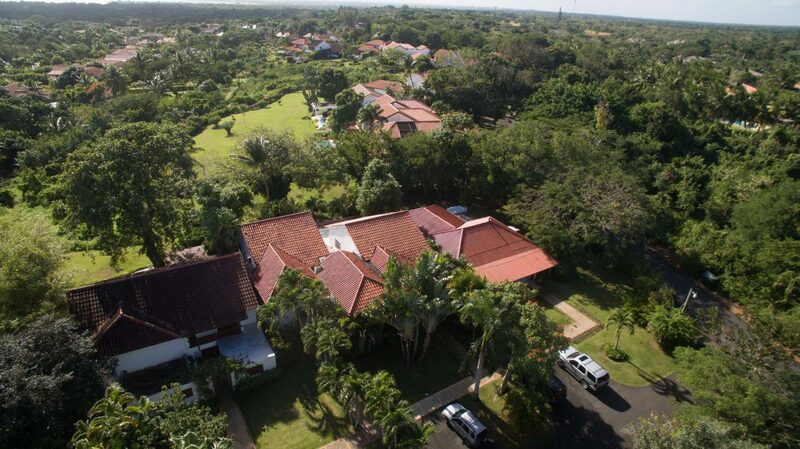 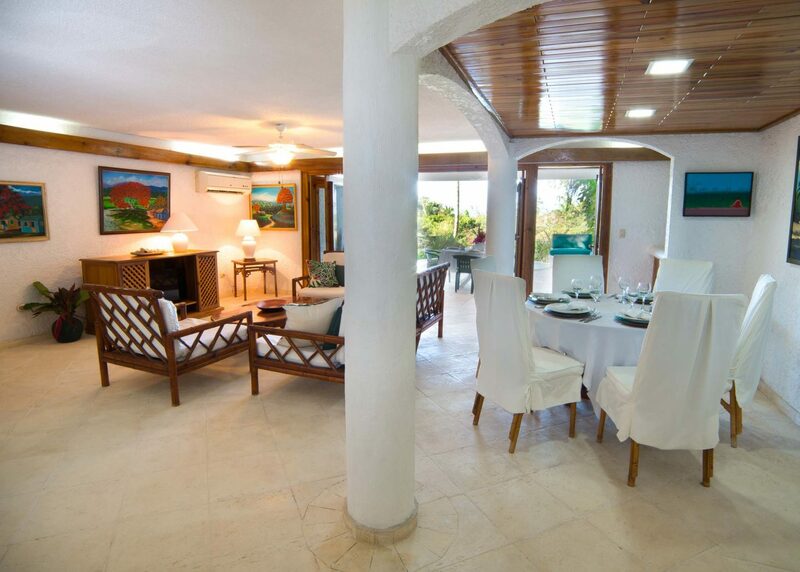 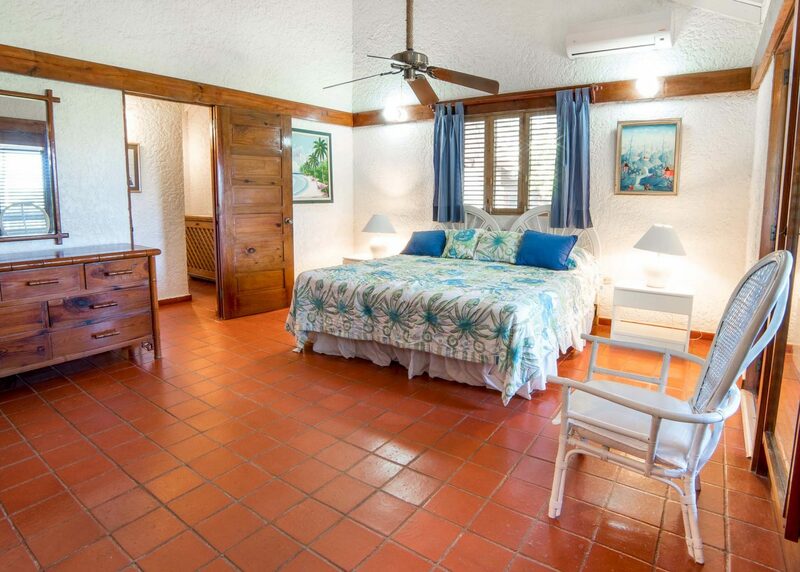 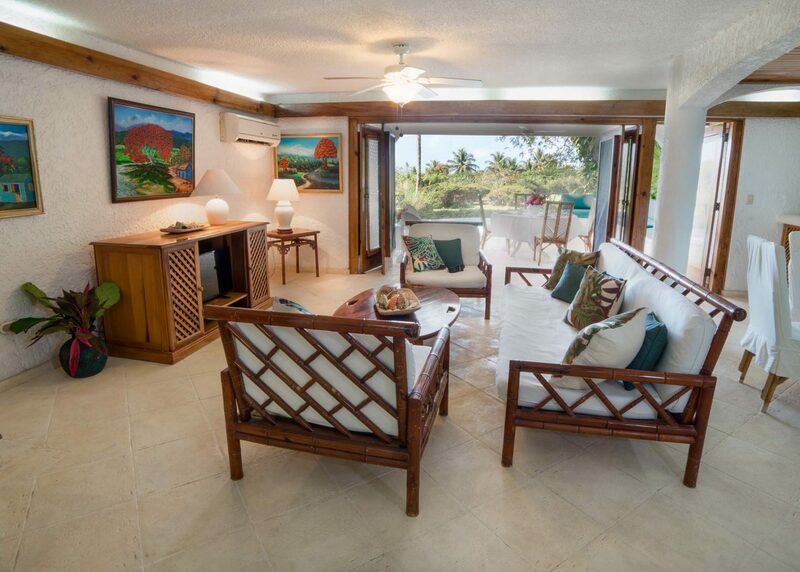 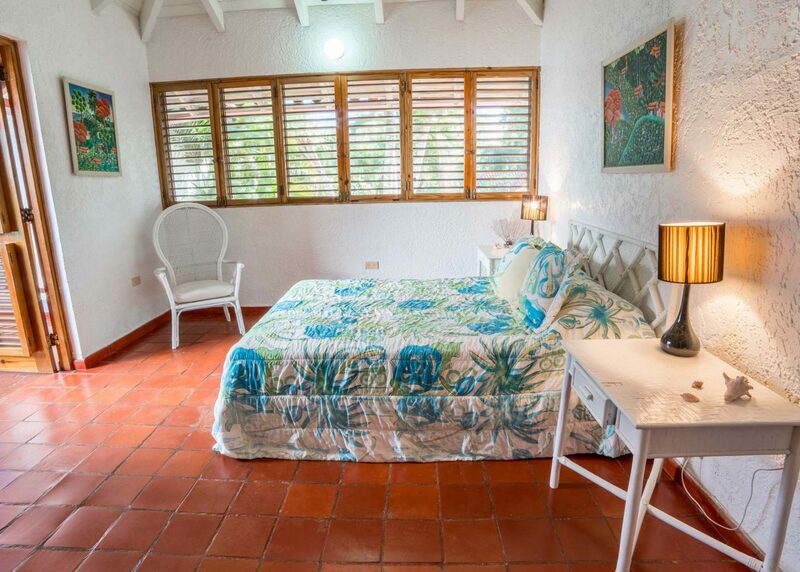 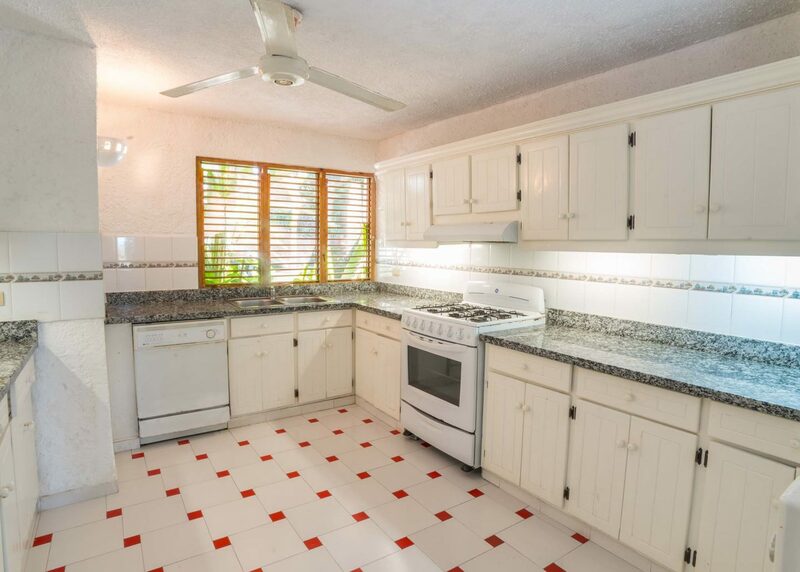 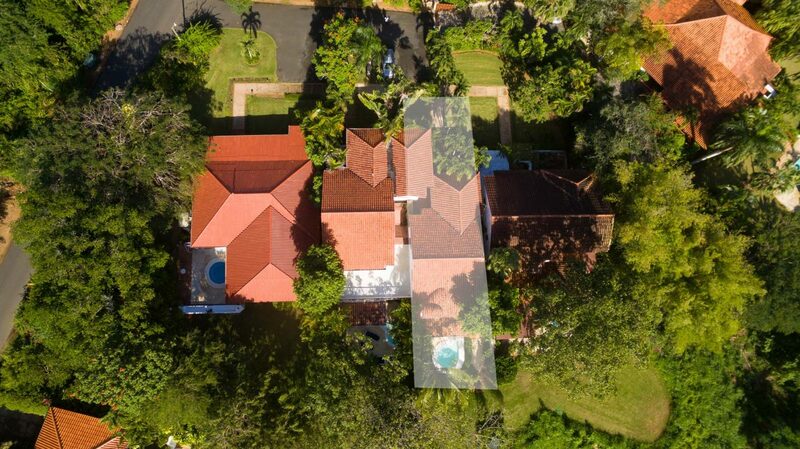 Thanks to it is great location, you will enjoy cool Caribbean Sea breezes all year, as well as a connection with nature unmatched by similar homes. 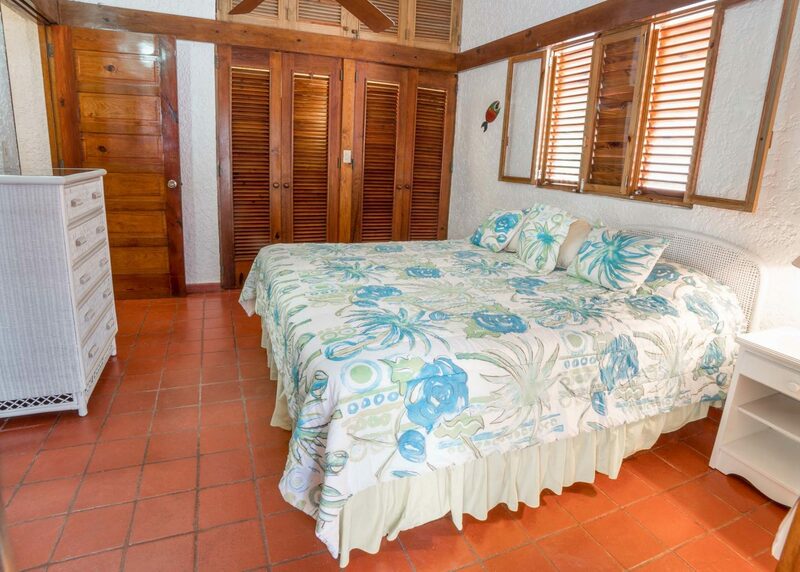 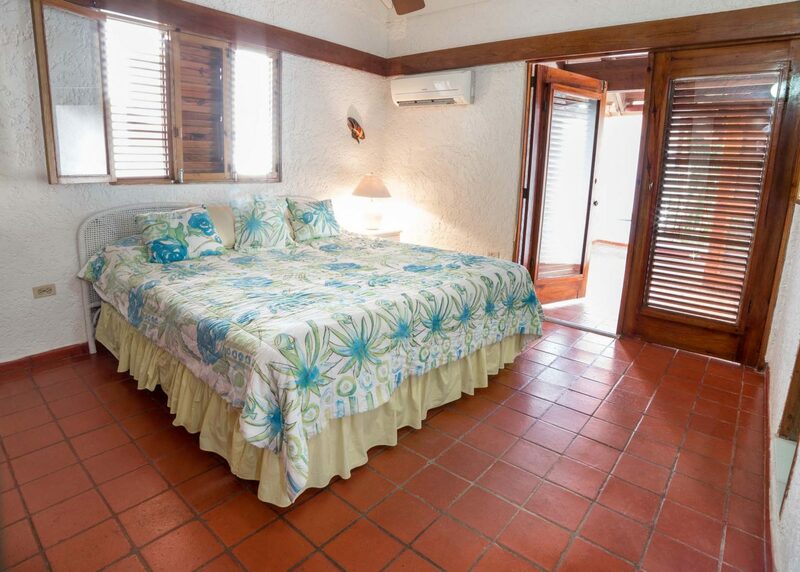 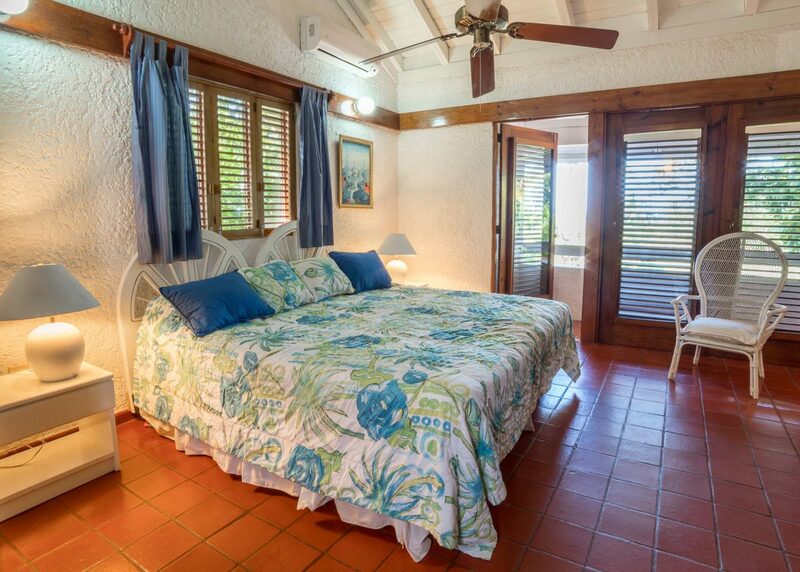 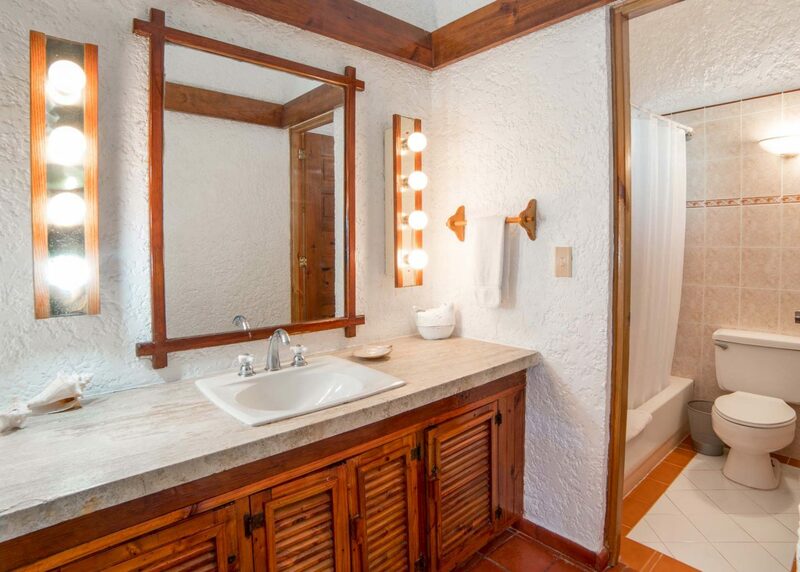 All bedrooms feature en-suite bathrooms, and the master bedroom even boasts a great ocean view. 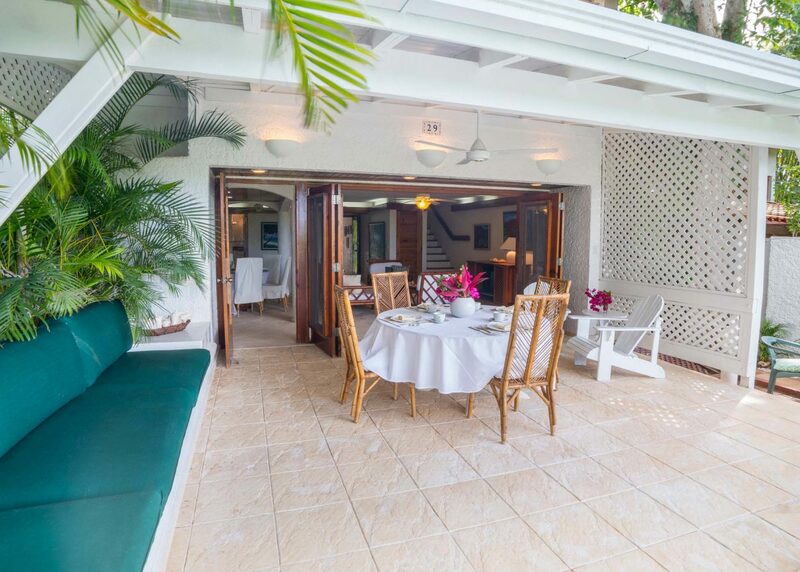 Easy to maintain and incredibly enjoyable, this tranquil residence feels great be it from the jacuzzi area enjoying a nice afternoon-barbecue with your family and friends, or relaxing inside listening to the breeze.